At Mentco, we have extensive resources for the manufacturing, coating, inspection, and testing of electro-resistance welded (ERW) line pipe. As a major supplier of ERW line pipe to the oil & gas industry, we manage a continuous production flow of various diameter piping, and the 12” diameter and 16” diameter coated products highlighted here are representative of the type of project we handle on an everyday basis. 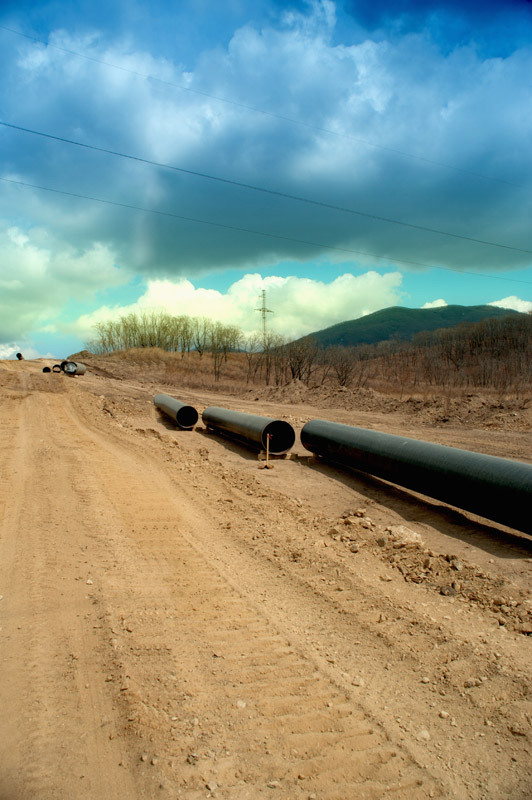 Our coated ERW line pipe is known throughout the industry for its premium quality construction. At the mill, high-grade carbon steel was cold formed into a cylindrical shape. The edges were heated by a high frequency welding current, and then forced together under pressure to form a structurally strong bond. Finishing processes included removing the flash, annealing to normalize the seam, cooling, and cutting the pipe to length. Precise control over all the process parameters, such as temperature, pressure, and timing, and positioning, ensured the quality of the finished product. Numerous technical inspections, conducted by mill staff as well as a client representative that traveled to the site, validated that seams were clean and flat, the diameter and wall thickness were consistent along the entire length, and the material met the required mechanical property requirements. 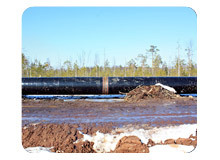 This pipe also received a fusion-bonded epoxy coating for added corrosion and chemical resistance. 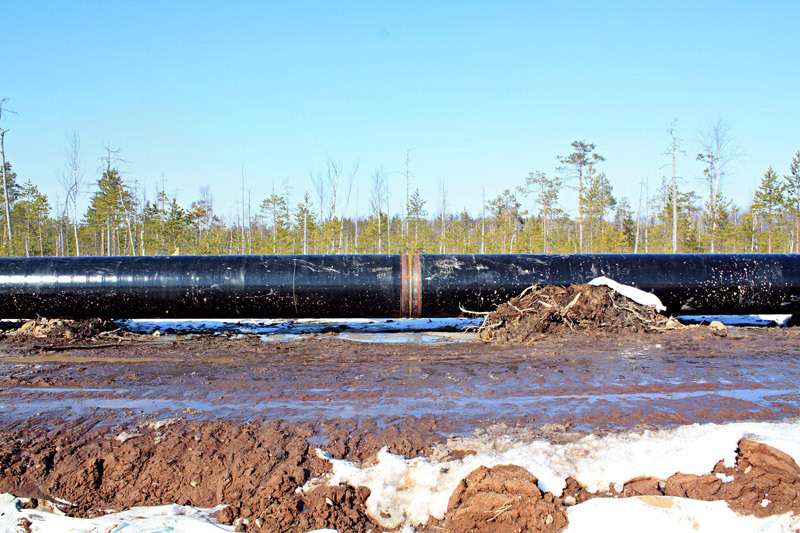 The coating also served as a protective layer for avoiding damage to the pipe during handling, transportation, and installation. 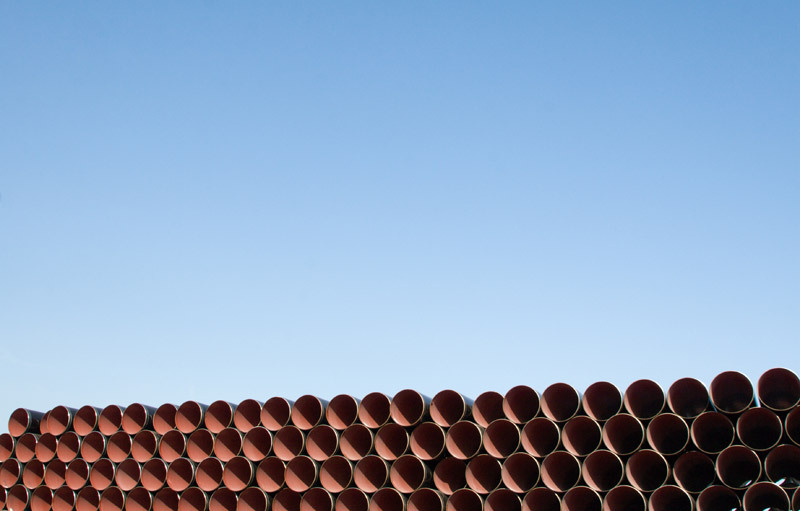 Constructed to American Petroleum Institute (API) 5L standards, our well-engineered manufacturing, coating, test and inspection process guaranteed that this pipe would deliver an extended service life. 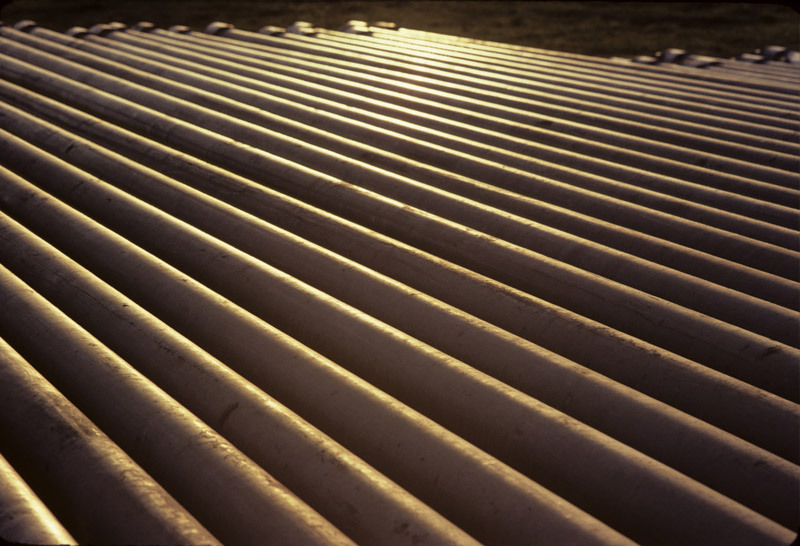 If you would like more information about our ERW pipe capabilities, contact us today. We offer industry leading turnaround times of 13-15 weeks from our mill in India. Customer performed technical inspection of pipe on-site at the mill and visual inspection for damage at both ports.